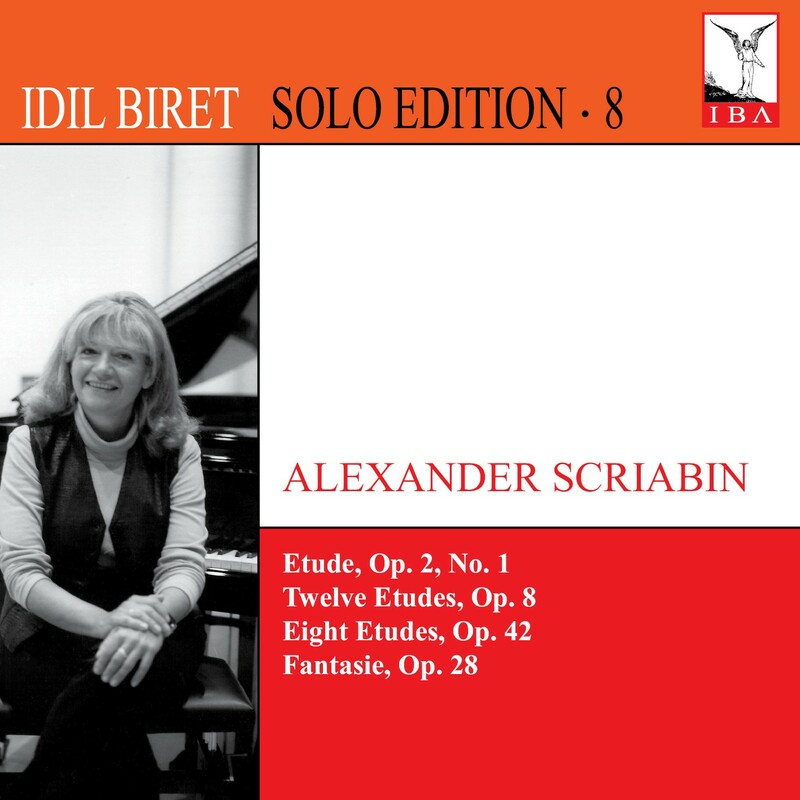 "Never have I heard such superb, resonant, clear piano sound on a record… Included on this LP are two Chopin Mazurkas, Prokofiev's 2nd Sonata and Scriabin's 10th Sonata. They are superb performances, filled with marvelous dynamic contrasts." 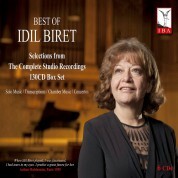 "For well versed insiders of music, Idil Biret has been for many years a trusted and respected artist. 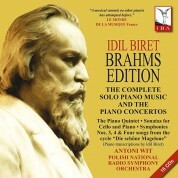 Her Scriabin, Bartok and Prokofiev interpretations are exemplary classical benchmarks." 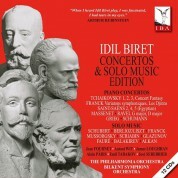 "The Idil Biret Solo Edition, featuring recent rather than historical performances by the Turkish pianist, is turning out to be a truly exceptional experience. 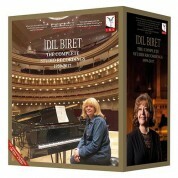 The IBA (Idil Biret Archive) label has been releasing a flood of Biret recordings in its "Beethoven", "Concerto" and "Archive" series, but the Solo Edition ones are in some ways the most impressive of all."